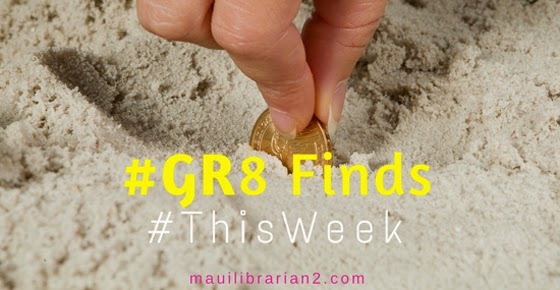 Five #Gr8Finds to share #ThisWeek! 1. 50 of the Best Chrome Extensions for Teachers, courtesy of +Joquetta Johnson and +TeachThought. The content is superb, and the visual display is fantastic! I'll be consulting this resource for my presentation at the GAFE Hawaii Summit in a couple of weeks. If you can't make it live, everything will be recorded. But be sure to register so you're in the loop. 3. A concerned Dad created this cyberbullying app. What do you think? 4. A Not Perfect Hat Club. 5. Pay it forward in a seemingly small way.